This theme has a two-column structure. Sidebar on the left side is the right text field. Above the menu has an impressive style. 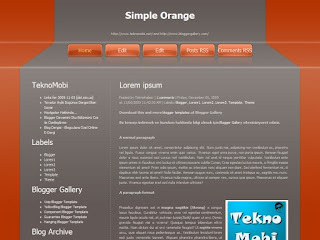 The bottom section of the theme are also part of a menu.